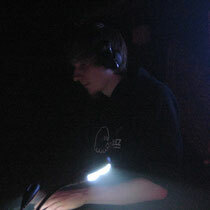 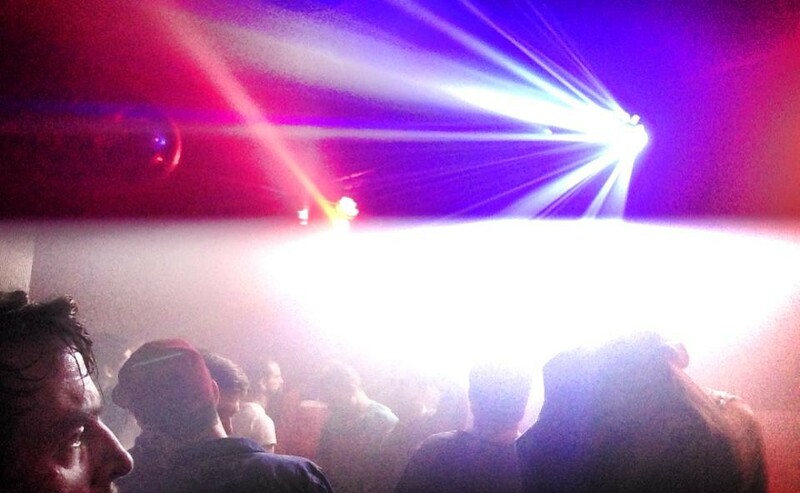 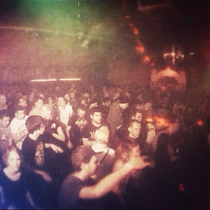 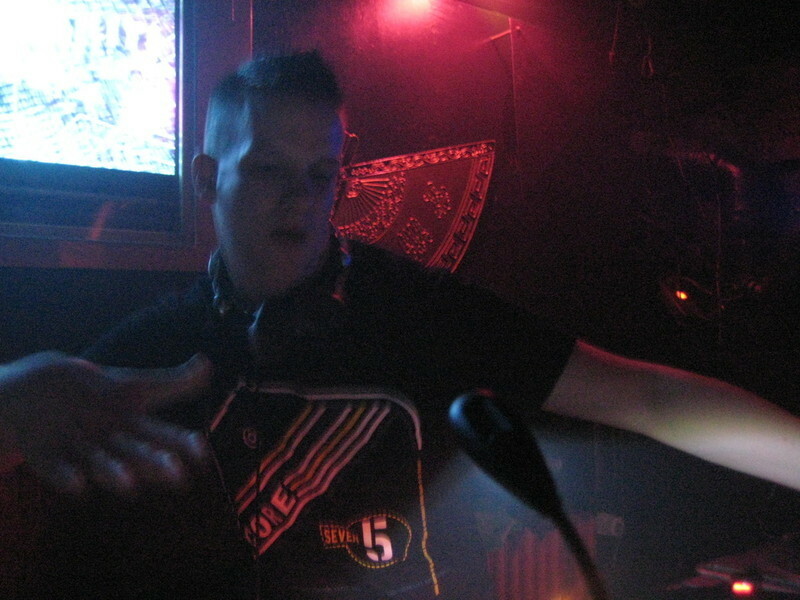 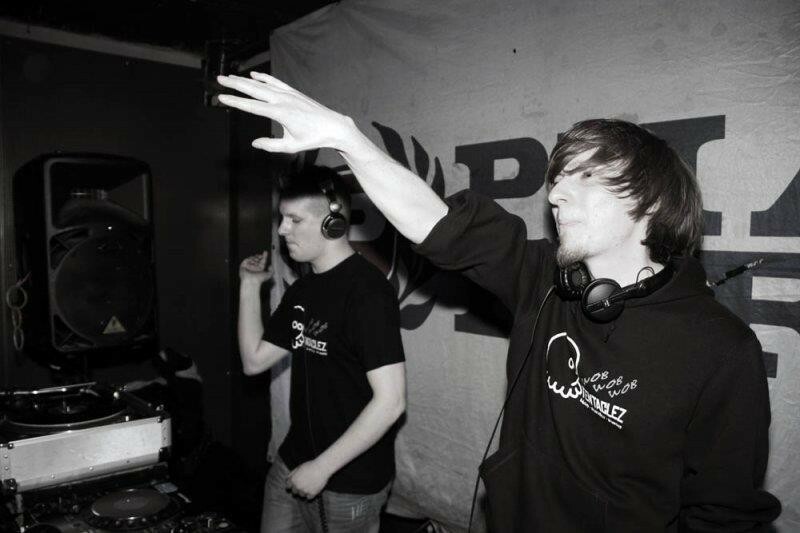 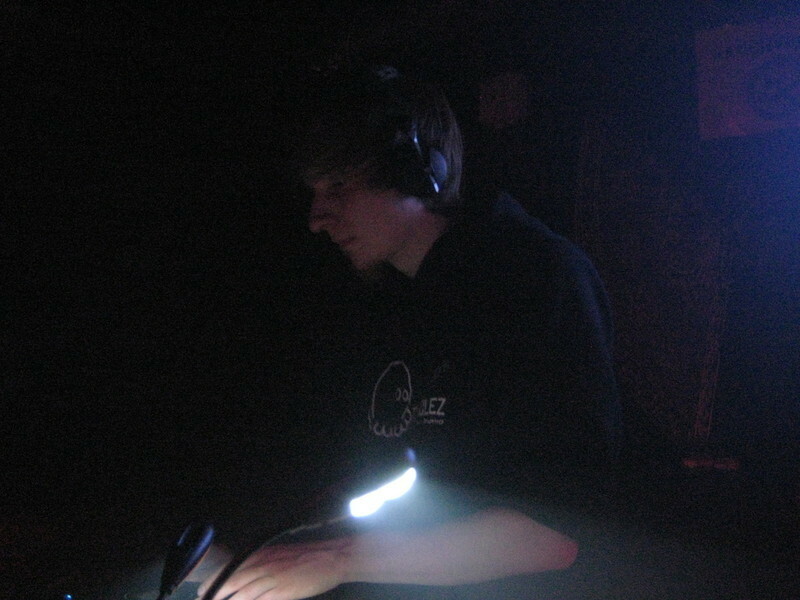 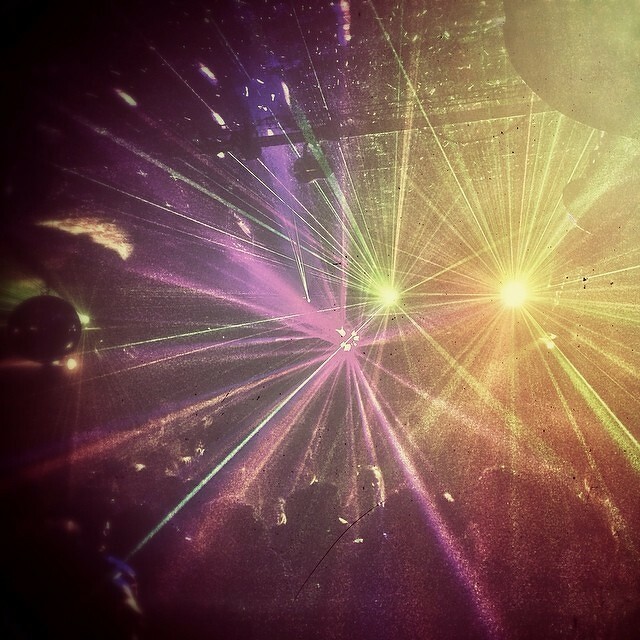 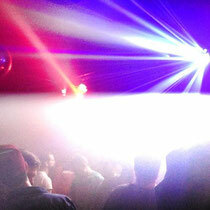 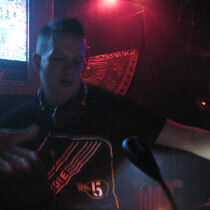 TentacleZ is a DubStep and Drum'n'Bass DJ Team from Hamburg, Germany. 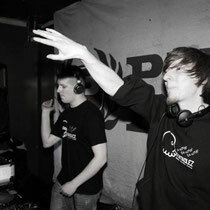 We are two guys - Jan Krüger and Tobias Groß - who are DJing since about 10 years in the electronic dance music scene. 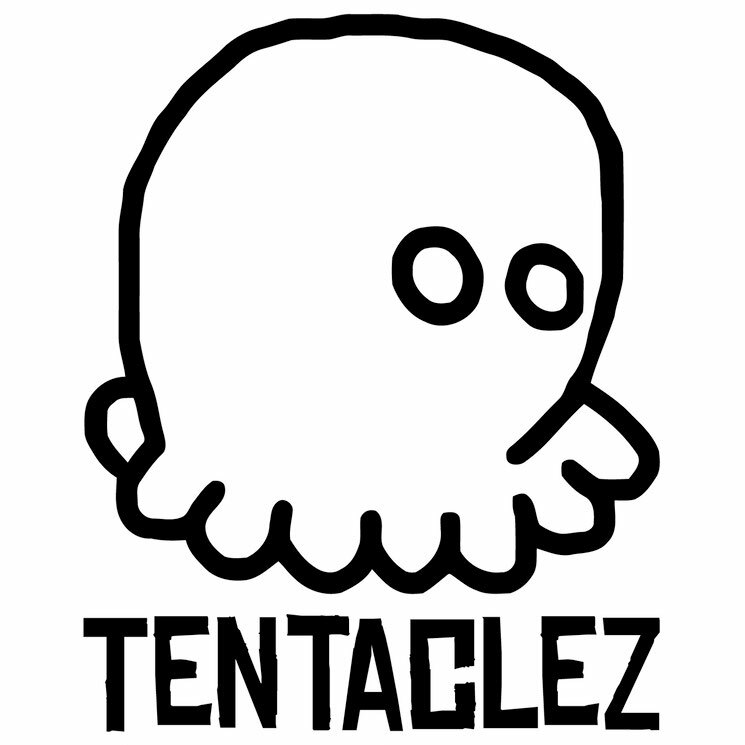 In 2011 we decided to adopt a new course and started TentacleZ as a DJ Team for Drum'n'Bass, Dubstep, Drumstep and all associated sub-genres like Trap, Jungle, Grime or even some EDM Tunes. 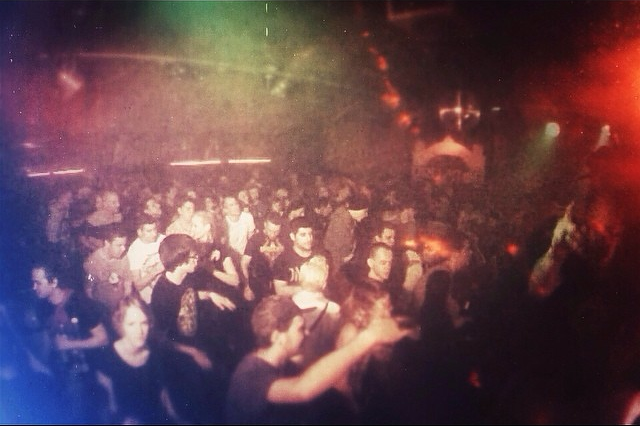 During the first years of TentacleZ we already built a crowd and got some nice bookings all over northern Germany like Airbeat One Festival, D'n'B Bundesliga (Lifeline Promotions), Animalis Dubstep in Kiel or venues like Waagenbau, Fundbureau, Juice Club and many more.